← ldotsdot – DRVCVLV (The Album) – FREE Download! 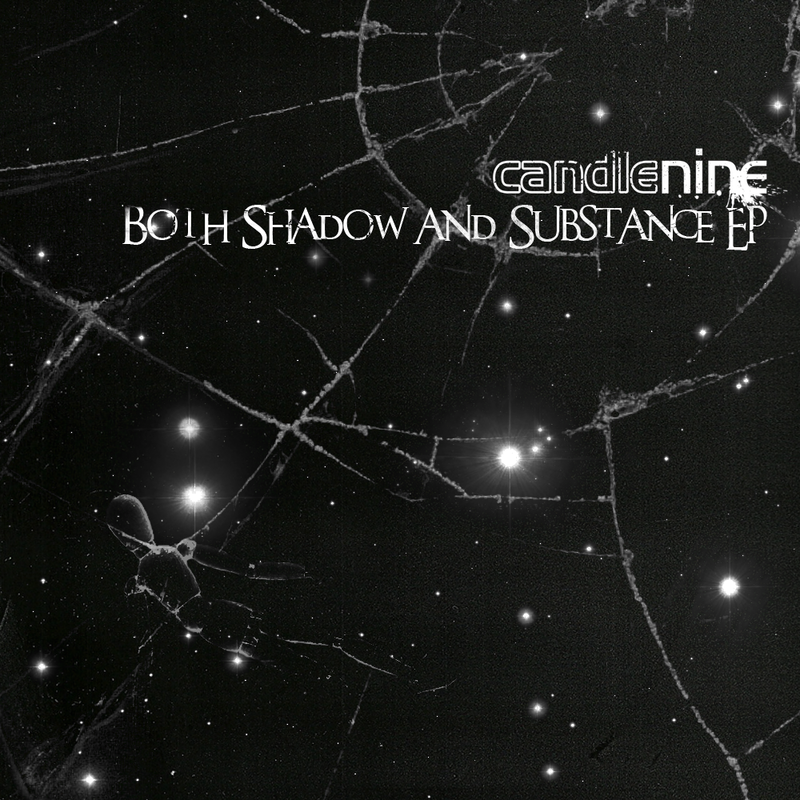 This entry was posted in Music and tagged ambient glitch, Both Shadow And Substance, by Candle Nine, Candel 9, Candle 9, Candle Nine, Candle9, Chicago, Electronic, idm, industrial, post-industrial. Bookmark the permalink.